• Seasons. Colombia has no season due to its proximity to the equator. Also each of its regions has its own specific climate, the same throughout the year. 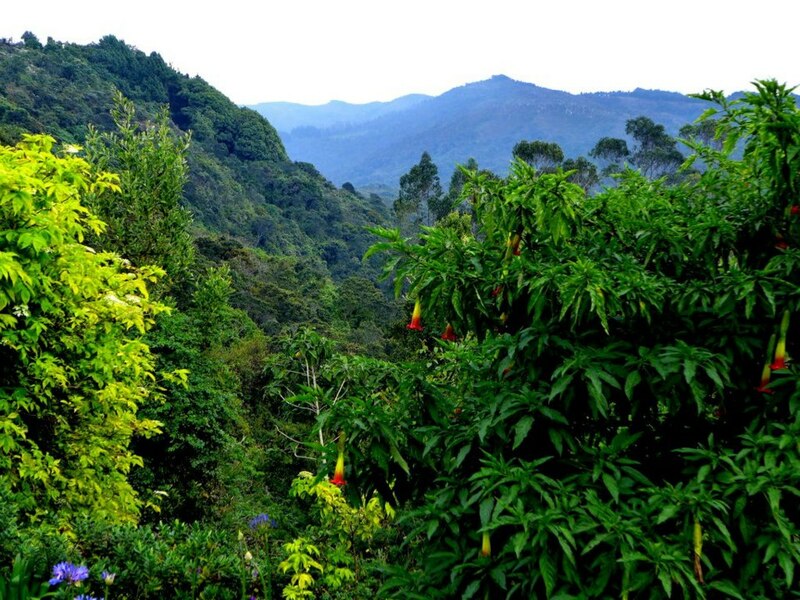 For example the Caribbean coast has humid and hot weather all year round while Bogota’s climate is similar to an ‘’eternal spring’’ (a bit colder version of spring). Although it is the rainy season in Bogota right now. It will end in December. It is when the dry season starts with its blues skies and sunshine. It will last until February/March. So the post-Christmas and New Year’s depression is easier to handle having warm and sunny days. The weather in Europe makes me feel blue right now. • Time change. We changed the time just a week ago. Only an hour but I still can’t get over it and I’m tired all the time. There is no time change in Colombia. The days last 12 hours all year round from 6AM until 6PM. It never bothered me not having natural light after 6PM. • Beaches. Isn´t it nice to have the Caribbean beaches just an hour and a half by plane? Cartagena de Indies, Aruba are great destinations for a weekend during November rainy days in Bogota and are very close. (Well I could also try to book a flight to Dominican Republic right now from Europe but I would need at least a week of holidays and the flight would last 8-9 hours.) Another options are towns near Bogota, situated at a lower altitude (called Tierra Caliente) where the climate is similar to the Caribbean Coast. • Exotic fruit. I miss the variety of exotic fruit and the fresh juices all year round. My favourite one are Lulo and guanabana. About the different exotic fruit that can be found in Colombia you can read here.